Analytics, analytics, analytics. As a business owner in the mobile space, you’ve probably heard this word a lot. But how do you go about gathering analytics? 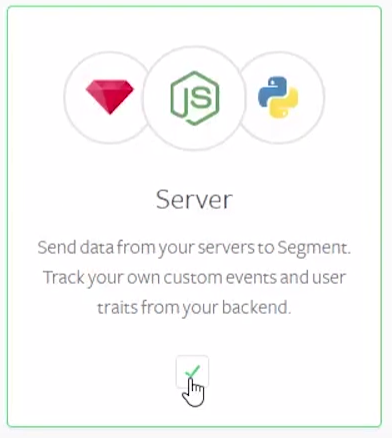 On Buildfire, we have an integration with a tool called Segment that helps with exactly this. In this video, I’ll be going over what Segment is, how to use it, and how to link it up with your Buildfire account. This will be the first video in a series all about Segment so don’t fret if it’s not as much information as you’d like! We’ll be releasing more in-depth videos later on, so stay tuned. So first off, what is Segment? Segment is a middle man between what you’d like to analyze and the thing through which you use to analyze it. In this case, you can analyze three things: one specific app, all of your apps, and DIY. DIY is a premium feature, so I won’t spend too much time on it. In the case of one specific app, you’ll want to know things like: how often has it been installed? How often is it opened? How often is a plugin opened? How often is a user registered? As for all of your apps as a whole, you can see how often your customers log into their account, how many are upgrading, how many are canceling accounts and so on and so forth. All of these actions are called “Events.” These Events accumulate over time and exist as information in your app. What Segment does is takes all of these Events and puts them into an analytics tool. And when they’ve gone through this analytics tool, then you can start interpreting this information! What if you see a spike in the number of people opening your app, but nobody opens your new plugin? Maybe try improving your app’s design. What if your app owners are clicking upgrade, but you haven’t made any sales? Then you should consider revisiting your pricing plans. As you can see, this knowledge is vital to understanding the nuances of your business, and can really help you make important business decisions. Now that you have a better idea of what Segment is and what it can do for you, I’ll show you how to set it up. To create a Segment account, go to segment.com, enter your email address, and click on Get Started. Fill out this form and when you’re on the “Select Sources” page, choose Server then click Next: Select Destinations. 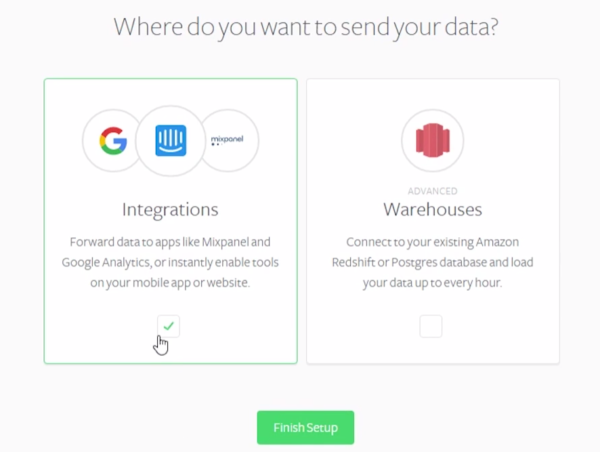 On this page, select Integrations then Finish Setup. You Segment account is all set up, now we just need to tell it where to collect your data from. To do this, click on Add Source. This will take you to the Sources page. 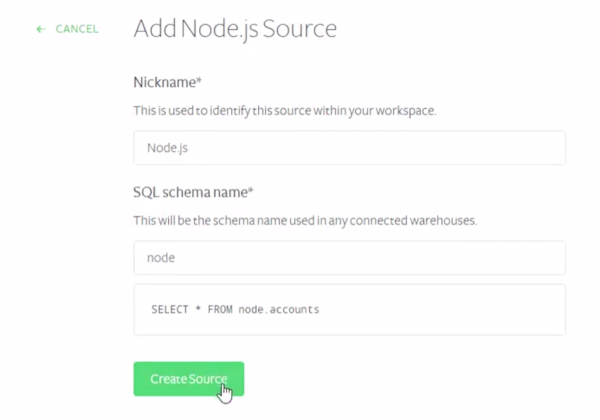 Click View Catalog, search for Node. 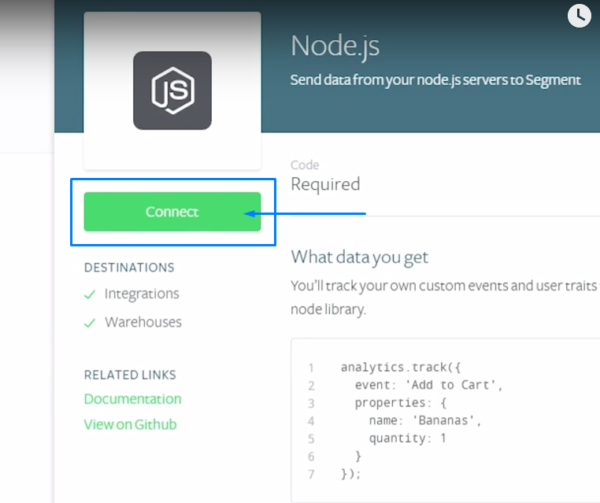 Node.js lets Segment record your analytics data from your white label system. This is basically where all of your raw data is stored, ready to be sent off to whatever tool you decide to integrate with Segment. Click on the Node.js icon. When this side menu pops up here, click connect, give it a nickname, then click create source. 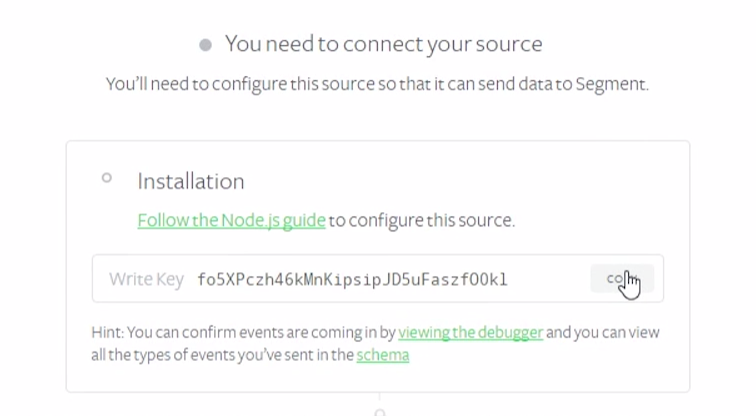 You’ve now create a Node source, which you can always access by clicking on Sources in the header. Now, let’s connect our white label system into Segment. To do this, go to Overview, copy this Write Key. Then navigate to the Settings > API Keys section of your White Label dashboard. Paste the Write Key under the Segment section at the bottom here and click Save. Back at Segment, all of your app’s Events will now appear under the Debugger section here. Let me show you. I’m going to go to app management, click on any app, and create a plugin. Now if you go back to the Debugger section here, you’ll see that there are several events here. First, it identified the system that you connected it to, then it saw that you opened an app and added a plugin instance afterwards. Now we’ll need to integrate it into a tool. For this example, I’ll show you how to integrate in Mixpanel, which is an analytics tool that I’ll be demonstrating in a later video. So I’m going to search for Mixpanel, click on this icon here, and this sidebar will appear. 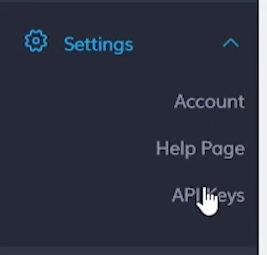 If you to go Settings, you’ll see that Segment gives you directions on where to find the key, token, and whatever you need to connect your integration to your Segment account. So here it says to get the Token and API Key under Account in the upper-right of the Mixpanel Interface, so I’m going to go to Mixpanel, click on Accounts in the upper-right, go to Projects, then copy and paste in the Token and API Key here. Click Save Changes. Let’s head back to your Node real quick and click on Integrations. Now your Mixpanel account should be connected to your Segment through Node. And that’s about it for our first Segment video. Make sure to watch the next videos in the series, which will be coming out soon. See you next time!